Is there a shadow universe? 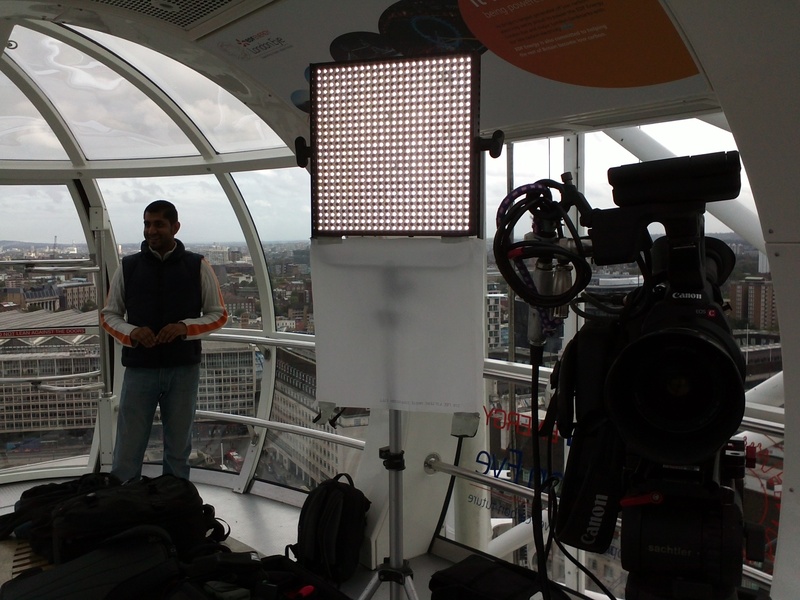 Last October, with the “Through the Wormhole with Morgan Freeman” team, I spent hours on the London Eye talking about spin, and nearby cafes drawing Feynman diagrams with sugar…. . and apparently that episode, called “Is there a shadow universe” is on tonight. I wonder what, if any, footage made it in? I hope it’s good. This entry was posted in Physics Stories, Rambling and tagged Through the Wormhole. Bookmark the permalink.